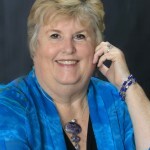 Learn how to attract your most loyal clients, divinely aligned customers, your true SOUL TRIBE! Become a magical client magnet just by being yourself with this amazing, out-of-the-box new paradigm for marketing. 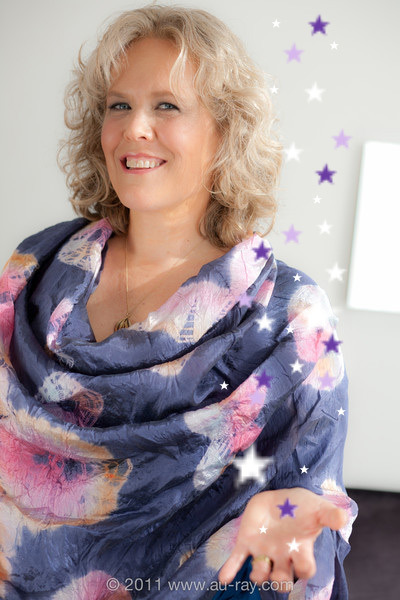 Hi there, I’m Julia Stege, known as The Magical Marketer, and I’ve developed a new paradigm for marketing that is perfectly designed for heart-centered entrepreneurs, healers, psychics, coaches and mystics. 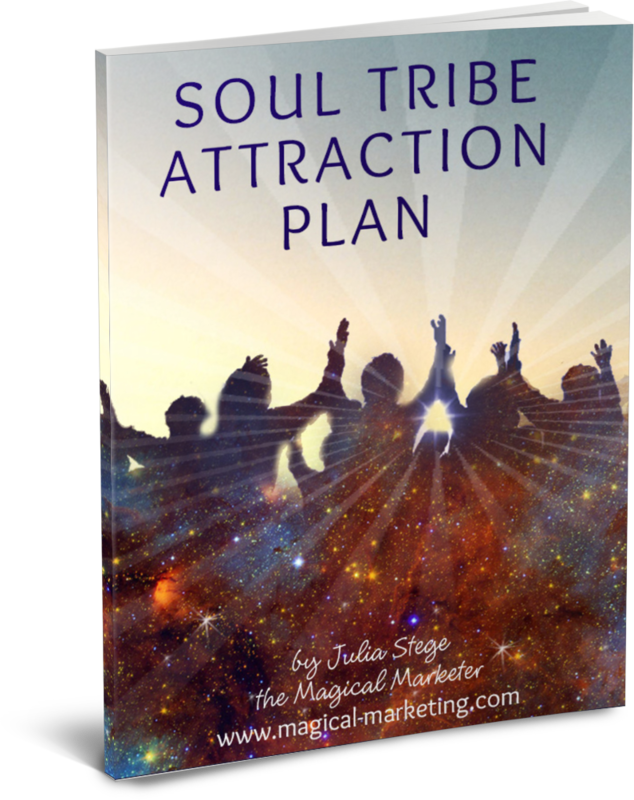 I have been authentically attracting my Soul Tribe from across the globe since 2001 using this out-of-the-box approach to marketing, and I want to share it with you. …What if you could learn an approach to marketing that transforms your life as it makes you into a magical magnet for perfect customers when you want them? …What would it be like to attract a steady flow of customers who love your unique approach and feel you are the only person who is qualified to help them? …What if your clients were so aligned with you that they rave about you to everyone they know? Those clients are called your Soul Tribe and I can teach you how to attract them NOW. I’ve helped hundreds of conscious entrepreneurs like Jan to develop a sustainable, fun and fulfilling marketing plan that authentically projects their important mission and attracts their most perfect customers locally and from around the world. in your business, and in your life! 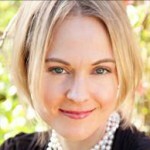 I Learned Magical Ways to Build my Biz Authentically! During my magical immersion program, you will receive the guidance and encouragement you need to become a magnet to your true Soul Tribe. Module 5: How to become a Social Media Magnet ~ Take your Attraction Plan online to authentically magnetize your audience from across the globe. Guided Meditation Audios designed specifically to help you stay in tune with your Attraction Plan and become an irresistable client-magnet. 40 Days of Daily Inspirational Notes that help you train your mind to imagine the positive outcomes you desire most, and empower you to use Social Networks strategically to allow clients and abundance to flow to you. 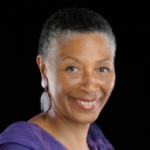 Become a magical magnet for the divinely aligned clients you seek. 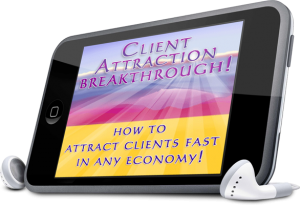 PS: If you are experiencing pain and frustration from attracting the wrong clients, or not enough clients, or clients who just don’t get you, then you don’t want to wait any longer to learn these magical methods for attracting perfect customers fast.